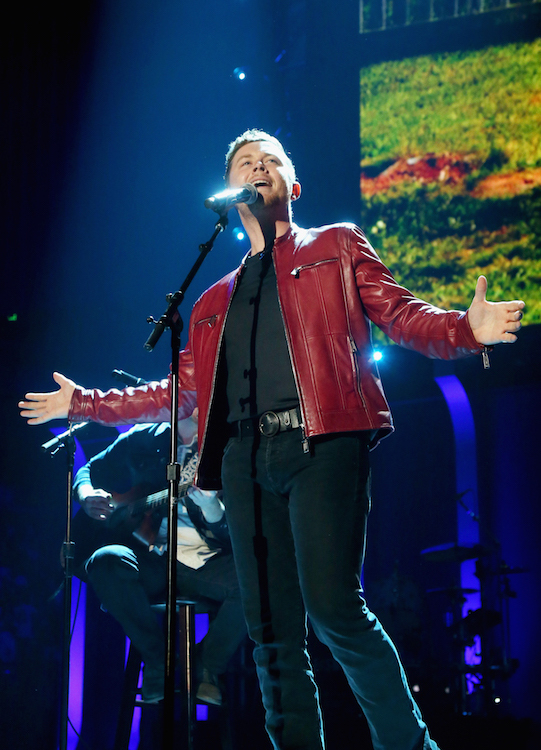 This past Saturday (May 5), Scotty McCreery was the surprise entertainer at the iHeart Country Festival in Austin, Texas where he received a standing ovation from the entire audience at the Frank Erwin Center. His acoustic performance of his recent first-ever No. 1 hit, the Gold certified “Five More Minutes,” became one of the most talked about moments of the night. Today, the Triple Tigers recording artist introduces his fans to his new single, “This is It.” The heartwarming tune, written as a love song for his fiancée Gabi Dugal, impacts radio today and is already making waves with 38 Mediabase adds. Looking out, can’t you see forever? 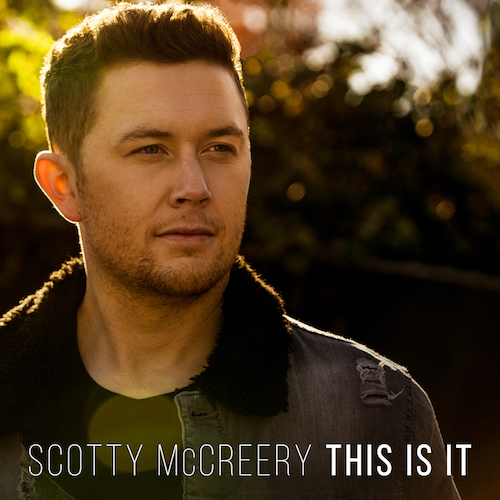 “This Is It” is the second single off of McCreery’s recently released album, Seasons Change, which debuted at No. 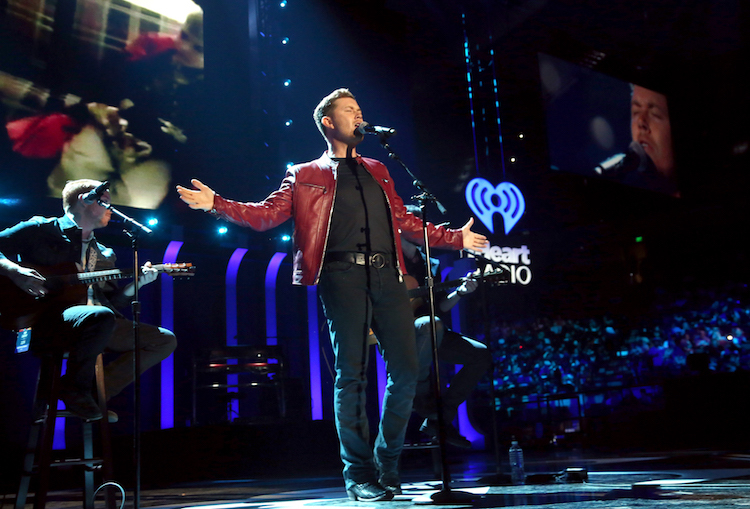 1 on the Billboard Country Albums Chart, achieving one of the strongest first weeks for a country music album in the last year, moving over 40,000 albums in the first week alone. 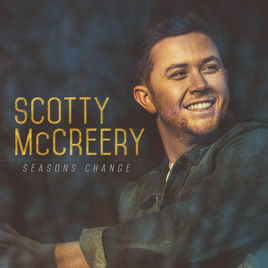 For the first time, McCreery is featured as a songwriter on all 11 tracks. With themes such as losing loved ones, moving out on his own, falling in love and coming of age, Seasons Change is a reflective and honest narrative of the artist’s experience navigating life in his early twenties. The album was produced by Rogers, Eshuis and Derek Wells. Fans can listen to Seasons Change and “This Is It” here. 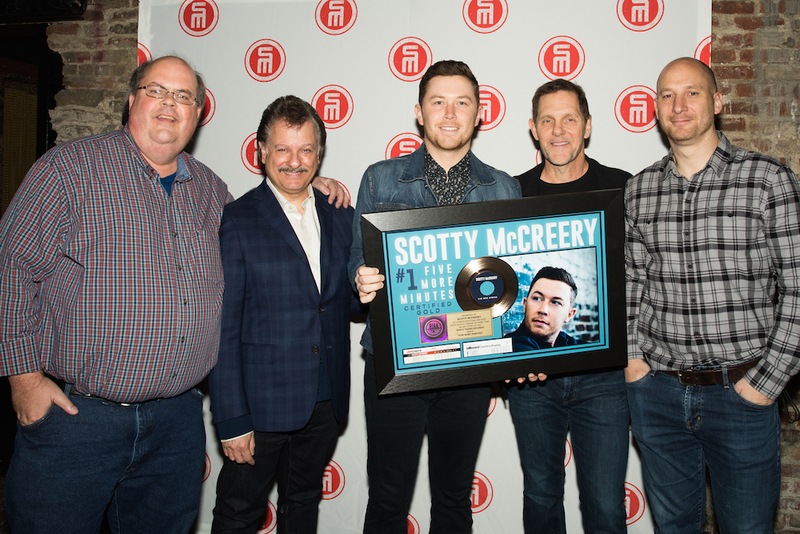 Backstage at his show at The Gramercy Theatre in New York City on Monday night (3/19) celebrating the release of his new album Seasons Change, Triple Tigers recording artist Scotty McCreery received a plaque commemorating the RIAA Gold certification status of his recent No. 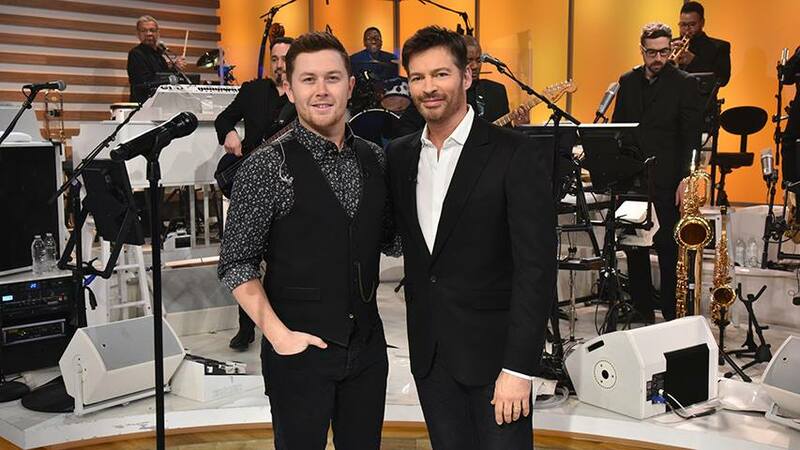 1 hit, “Five More Minutes.” The song, written by McCreery, Frank Rogers and Monty Criswell, topped both the Billboard and Mediabase / Country Aircheck Country Airplay charts, and was McCreery’s first ever No. 1 song. Pictured (left to right): Scott Stem (McCreery’s Manager, Triple 8 Management); Bob Morelli (President, RED MUSIC); McCreery; Norbert Nix (Partner & GM, Triple Tigers Records); and George Couri (McCreery’s Manager; Partner, Triple 8 Management; and Partner, Triple Tigers Records).